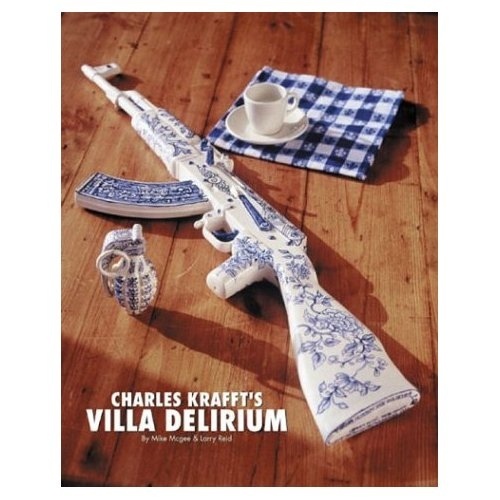 Charles Krafft’s one-of-a-kind artwork moves in provocative directions, combining the highbrow with the gruesome in such works as his Disasterware (Delft-style painted plates featuring catastrophes) and Sponeware (“the human bone china”). Krafft’s work has appeared in The New Yorker, Harper’s Magazine, Artforum, and Juxtapoz. With 60 color photographs, the full range of his plates, paintings, and other creations is sampled in this book, which also includes biographical information on this remarkable self-taught painter. New childrens’ book by the “Hans Christian Anderson of Hate” – Charles Krafft. “The Timid Cabbage” Hardcover Book featuring original drawings by artist Femke Hiemstra & written by Charles Krafft. “It began with a poem written by and sent to Femke by artist, Charles Krafft. Femke was quite taken with the endearing charm of the poem and proceeded to illustrate it. Those drawings became a sold-out show at the Roq La Rue gallery in Seattle in November 2011. 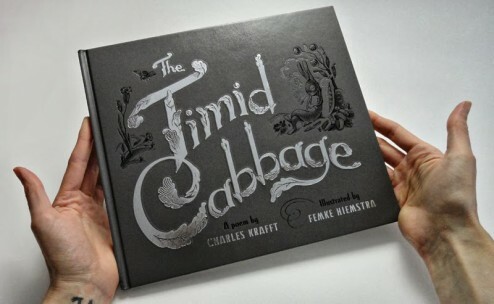 This hardcover, foil stamped book is from an edition of only 1,000! 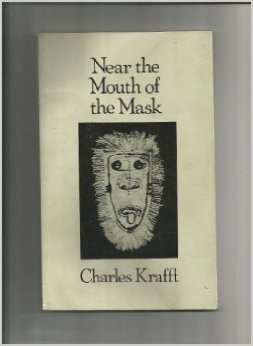 Limited edition book of poems by Charles Krafft, written in 1976.